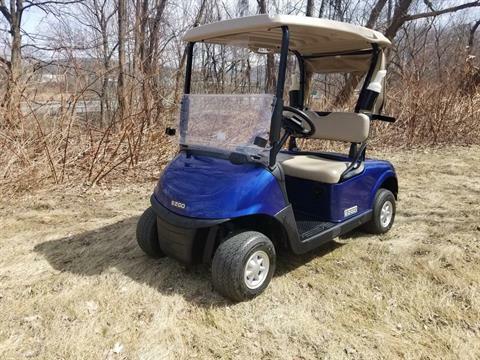 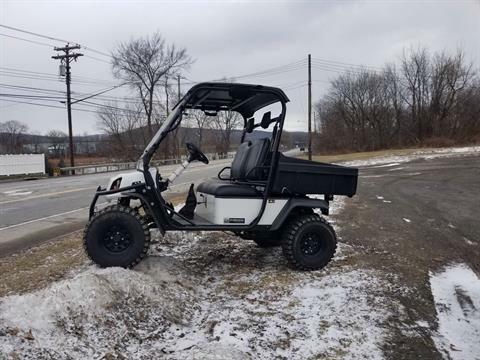 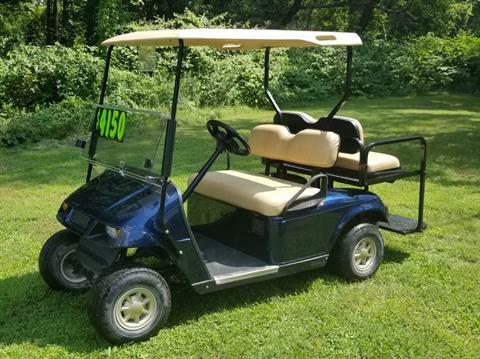 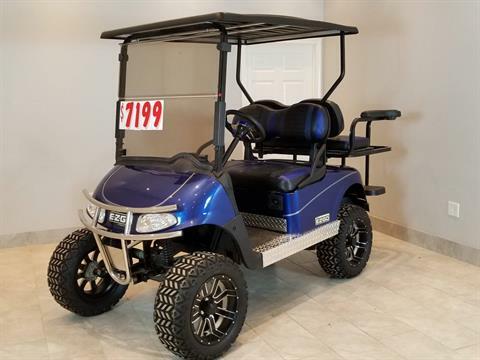 Empire Golf Cars, NY | New & used golf carts & specialty vehicles. 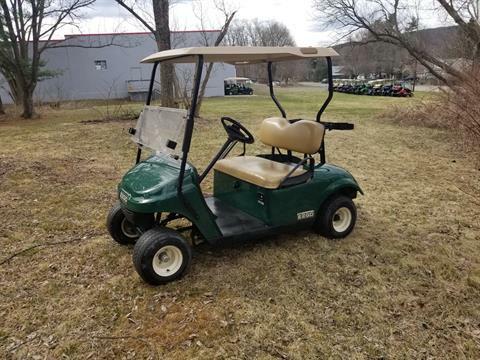 E-Z-GO & Cushman sold here. 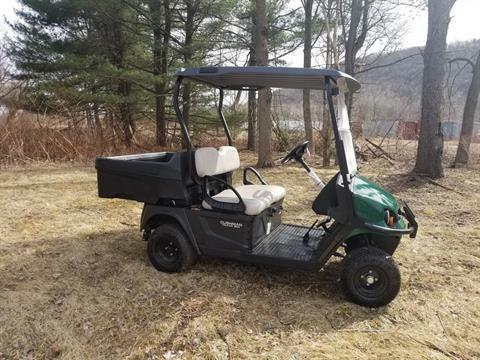 Golf cart sales, rentals, and service in New York. 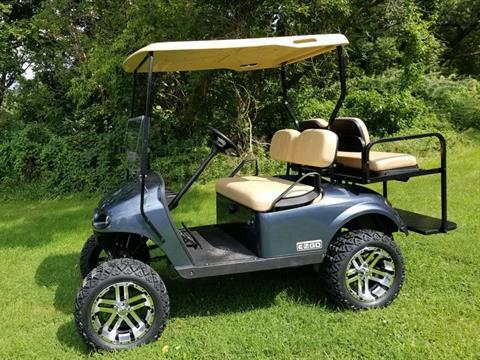 Empire Golf Cars is here to help with all of your golf car & specialty vehicle needs. 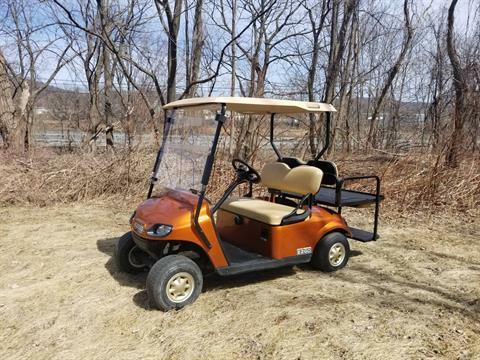 We have four convenient locations throughout upstate New York. 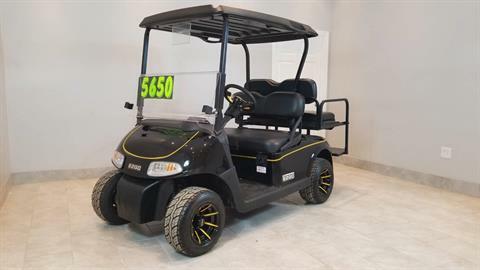 Give us a call for more information about our services including sales, repairs/maintenance, rental, parts & financing. 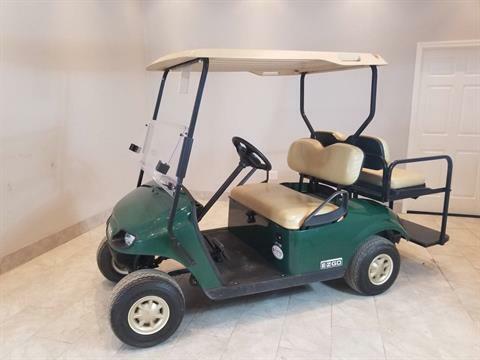 Don't forget that we sell both Cushman & E-Z-GO cars.